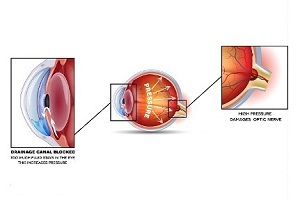 Glaucoma is an eye disease that damages your eye’s optic nerve. It mostly happens when fluid builds up in the front part of your eye. 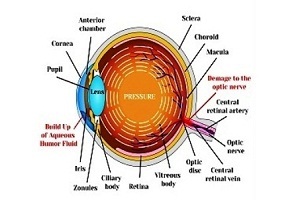 That extra fluid increases the pressure in your eye (intra-ocular pressure), damaging the optic nerve. This can cause permanent blindness within a few years, if not treated. People with open-angle glaucoma and chronic angle-closure glaucoma generally do not show any symptoms early in the development of the disease. The symptoms of acute angle-closure generally include severe eye pain, headache, nausea, vomiting, and blurring. Sometimes, nausea and vomiting conditions are more intense than ocular symptoms. Glaucoma is a condition that causes damage to your eye's optic nerve. It generally occurs due to a buildup of pressure inside the eyes. The increased pressure can cause damage to your optic nerve, which is responsible for transmitting images to your brain. It can be inherited in children. Your doctor will use a variety of tools to diagnose whether or not you have glaucoma. One of the tools is a tonometer. Tonometer is used to measure the pressure in your eye. 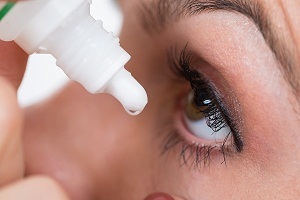 Your doctor places a numbing eye drop in your eye before doing the examination. Glaucoma is the leading cause of blindness and low vision in the U.S and is caused by an increase in the fluid pressure of the eyes. There is currently no cure for glaucoma and the vision loss is irreversible. It is the second leading cause of blindness after cataract. Glaucoma can be treated with eye drops, medicines in the form of pills, laser surgery, conventional surgery or a combination of these methods. The goal treatment for glaucoma is to prevent loss of vision. If the vision is lost once, it is then irreversible. 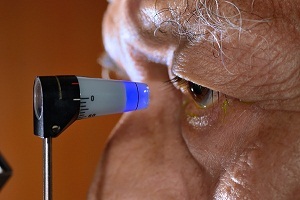 Glaucoma can be managed if detected early. If you are facing problems due to glaucoma, the most important thing to note is that you are not alone. You should not limit your life because of this disease. 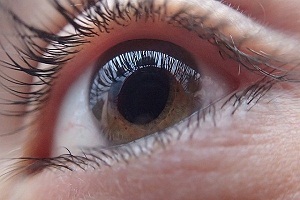 It should be encouraging for you that most glaucoma patients never go blind. If the disease is diagnosed early, you may not lose much of the vision.